Hi everyone! Thank you for your continued support of the blog. You all are amazing!! I have a tiny favor to ask you that will make a huge difference for me. 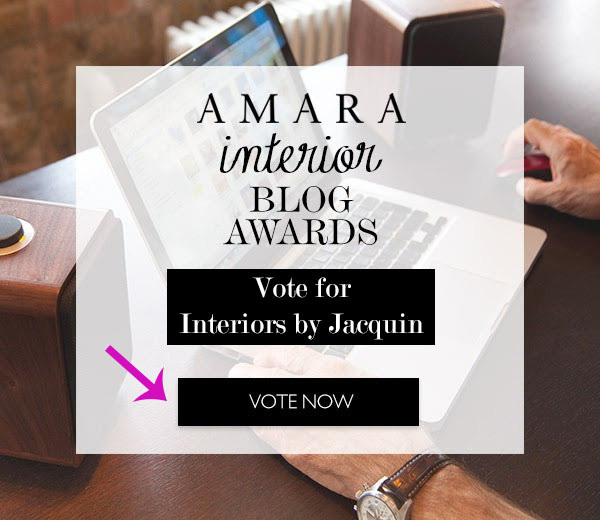 I’m nominated for an Amara Blog Award and I would be very grateful for your vote. It’s so easy too. Pop over and vote now! Just click here. I truly appreciate it. Thank you! 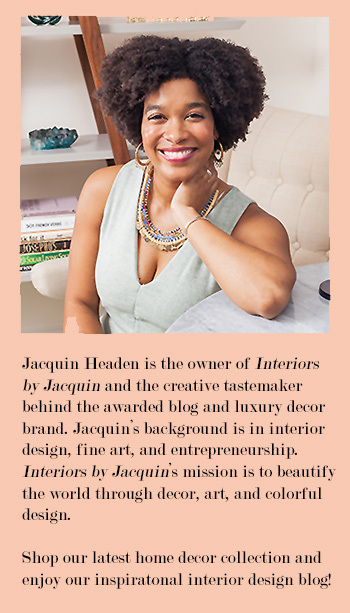 ***Vote for Interiors by Jacquin for the Amara Blog Award here!